Some people who live far from the ocean have a stereotype that sharks are the greatest danger for surfers. In fact, statistics shows that there are about 100 shark attacks each year, of which only 20% are fatal. 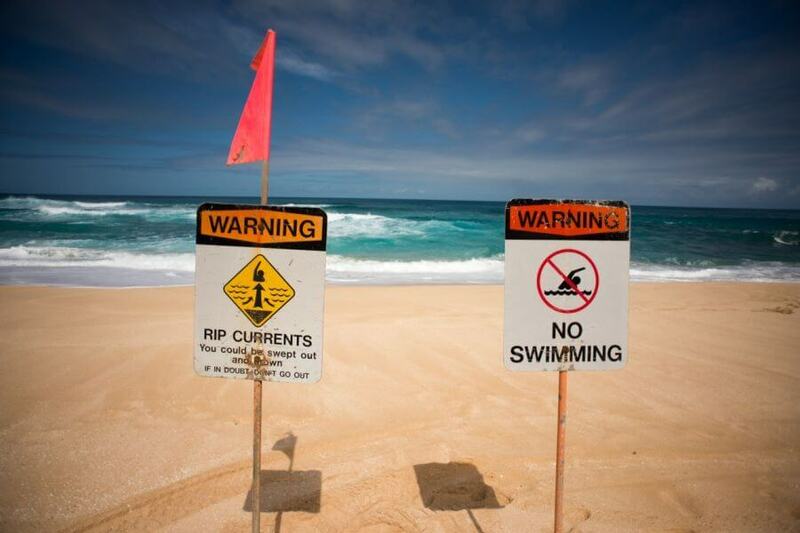 At the same time, a phenomenon called a rip current takes lives of hundreds of people! 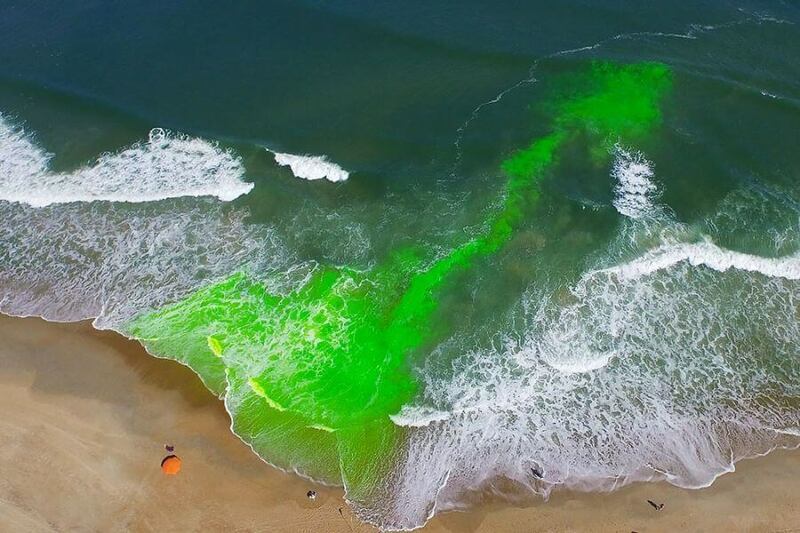 Despite this sad fact, rip currents itself is not this deadly dangerous, you just need a few things about that and what to do if you got caught in it. A rip current current is a stream of water moving from shore, perpendicular to a coastline. It’s a kind of a river inside the ocean. The corridor of this “river” (its width) is about 2-3 meters with speed of 4-5 km / h. However, in very rare cases the width of a current can reach 50, 200, 300 and even 400 meters with speed of 15 km / h, but it is more an exception than an ordinary situation. No matter what these numbers are, the flow of any width with the smallest speed can cause the death even of the pro surfer or swimmer. It is important to know that it drags you not under the water, but further to the ocean, where a person can drown because of exhaustion. Also it doesn’t depend on tides, but it directly depends directly on waves’ size. Each wave that comes ashore leaves back to the ocean, so the bigger wave came ashore, the more water goes back to the ocean, the strength of the current increases. Surfers use rip currents as a lift to a line up, this is really a good thing, which allows you to spend neither energy nor time to paddle all the way yourself. 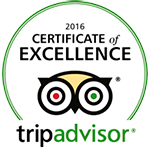 We do not recommend to use this lift if you are a beginner or not get used to the ocean. – Visually quite space between waves is perhaps the biggest trap of rip currents, since it looks like the best place to swim. It is exactly what usually attract people who don’t about rip currents and looking for an easy swim spot. This veiled current is the cause of most of the tourists deaths in the water. – The opposite situation, when the current looks like a stream of water, flowing into the ocean – a clear evidence of danger. – A section of the ocean near shore with a color different from the color of surrounding water. Thus, if you see beautiful azure water with some parts of blue, white or green colors – just pass by. – On popular tourist beaches, rescuers are required to put warning signs about rip currents in a zone. Usually, it’s red flags, and you are forbidden to swim in the space between it. – If you don’t swim good enough – do not go into the water. 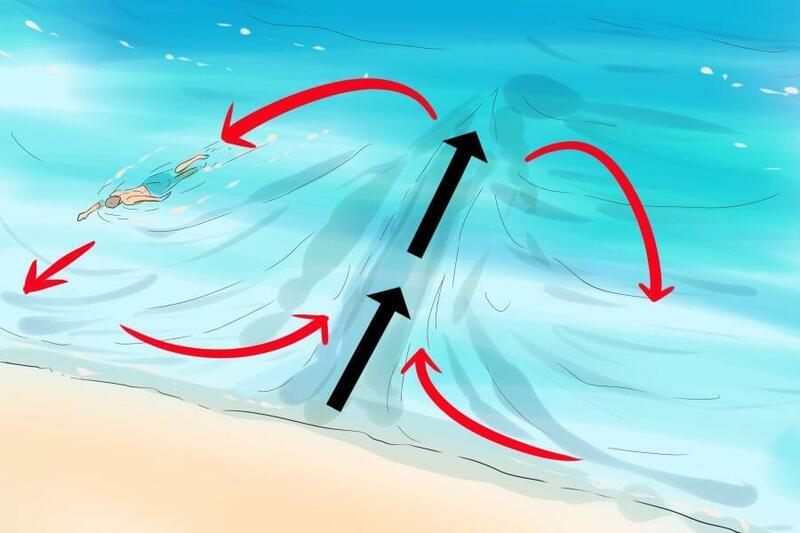 What should you do if you are caught in a rip current? – The most important rule – NO panic. Remember that it’s not dangerous itself, the most danger is your own in panic and now knowing safety rules! – Don’t try to fight the situation, do not paddle back straight to the shore – you won’t move even a meter in the right direction, you will always be taking back by a current. At the end of the day, you just get out of the way and the bumpy current will take control over you. – Try to swim out of the stream to the side, parallel to the shore. If the current is not wide, you will quickly get out of it. After that paddle to the shore, try to paddle as far as possible from the current. – What if you can’t swim aside? As we already mentioned above, it doesn’t drag not under the water, only further into the ocean, but the further it foes, the weaker it becomes. So try to relax and wait for the current to slow down. As soon as it slows down, start paddling to the side to leave the current. – If situation doesn’t allow you to do anything of above, just stay quite, no panic and save energy.